Albany- Kalgan River Caravan Park and Chalets. 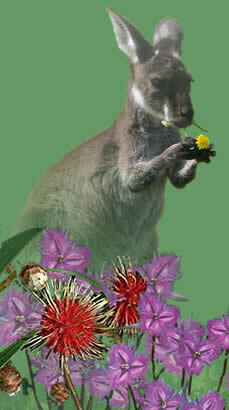 Kalgan River Chalets & Caravan Park is set upon 45 acres of wildlife refuge fronting Albany’s beautiful Kalgan River. Surrounded by magnificent gum trees as well as other native flora and wildlife, this is your chance to experience nature in comfort. 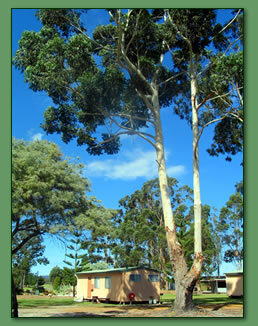 Kalgan River Chalets & Caravan Park offers you a wide range of accommodation options. From camping & unpowered, to river front powered sites to 1,2 & 3 bedroom, fully self-contained chalets. Modern, clean amenities are provided including a campers Kitchen, Laundry and Dump point. 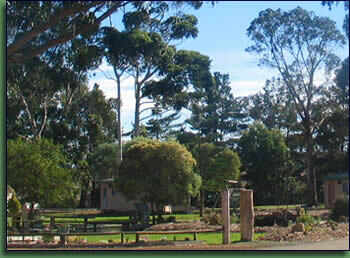 There's plenty to do at Kalgan River Chalets & Caravan Park. We are Albany's only river front caravan park that offers river, harbour and open water fishing from our privately accessed boat ramp. You can watch the Kalgan Queen Riverboat go by or just a 12 minute drive you can be on her cruising.